In an event titled NVIDIA Editors Day 2017 in San Francisco, February, presenting a NVIDIA graphics card whose arrival has been long awaited, the GeForce 1080 GTX Ti. This graphics card will replace the GeForce 1080 GTX, and the class is intended for users who want high-performance enthusiast. 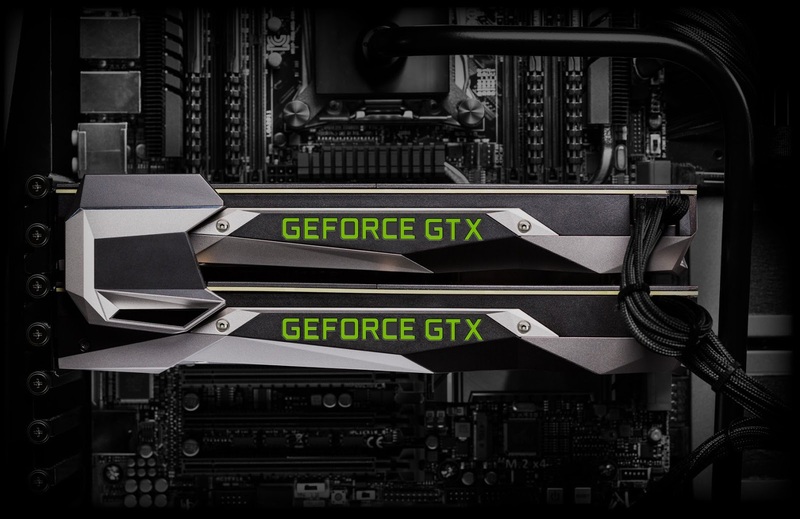 NVIDIA claims the GeForce 1080 GTX Ti will offer at least 35% higher than the 1080 GTX reference specification. Incidentally, we became one of the first media in Indonesia who get the chance to taste the latest NVIDIA graphics cards. And with the presence of these graphics cards in lab testing, let us prove the performance of the GTX 1080 Ti. Incidentally GTX 1080 Ti who stopped by our office is 1080 GTX Ti Founders Edition which is NVIDIA's reference design. Curious about the performance?